Whether your company is producing consumable products or durable products, or even providing services to your customers, the marketing function often determines the success with which you move from concept to the customer. A strong marketing function helps you explain the value proposition by which your product/service will satisfy the customer’s needs. Today, marketing is the key to branding, messaging and succeeding. 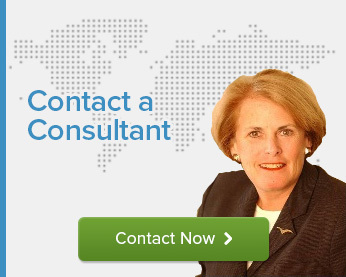 Battalia Winston has been helping companies recruit top-tier marketing and marketing research executives for almost 50 years. Our body of work includes recruiting Chief Marketing Officers, Marketing & Advertising Vice Presidents, Group Brand Directors, Category Directors, and Directors of Marketing Research and Consumer Insights. Our Partners bring over 30 years of experience recruiting marketing executives. They understand your marketing needs and have the contacts to successfully recruit executives who can help you create a unique platform for your business.